The Hotel offers value-for-money accommodation with in-door games / Board Games outdoor pool and a restaurant serving international and local cuisine for you and families and we provide handicapped room with wheel chair friendly facilities. 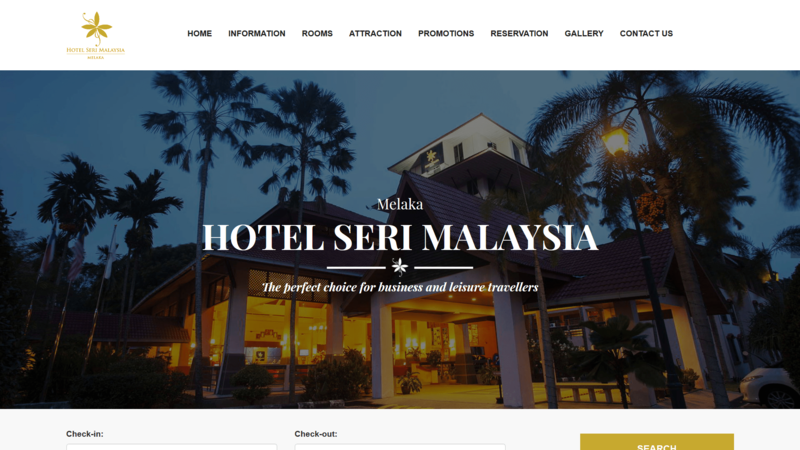 The Cosy rooms at Seri Malaysia Melaka is equipped with individual controlled air conditioning and a TV with satellite channels. Private bathrooms with cold and hot water shower and toiletries a writing desk and a tea/coffee making facilities for your preference.